Paddington Lace | Getting the details right! Getting the details right ! 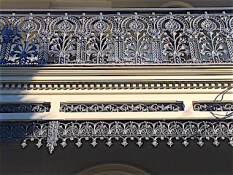 High quality building services specialising in terrace house facade restoration throughout metropolitan Sydney. Traditional Palisade fence and gates.